The Center for Faculty Educators (CFE or "The Center") is the home to the Academy of Medical Educators; internationally recognized education scholars; and the volunteer clinical professor series faculty. We provide community, mentorship, recognition, career growth and skills development in teaching and educational scholarship to the faculty and staff committed to innovation and excellence in health professions education. The Center provides coordinated support and expertise for Academy members and all faculty members seeking community, mentorship, recognition, career development, scholarly work, building skills and identifying teaching opportunities. The faculty are the creative engine, and are supported by skilled staff who enhance our impact. 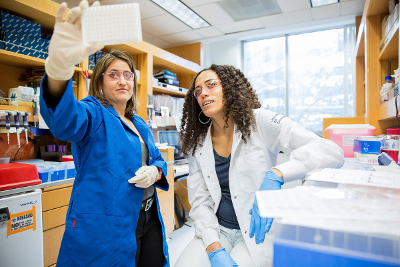 Together, we create a community of practice, develop innovators, leaders and researchers in health professions education, and improve the quality of teaching at UCSF. 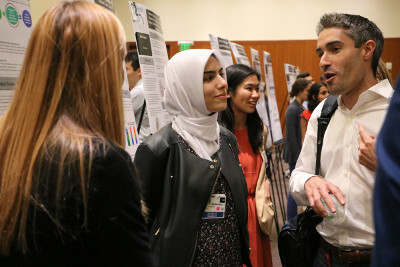 The Academy of Medical Educators remains a vital voice for educators at UCSF and beyond for innovation, career development and scholarship in education. 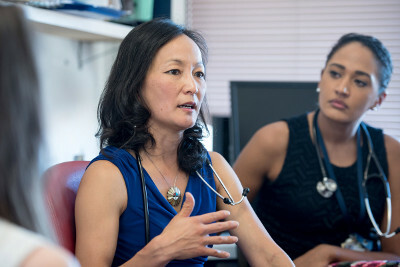 UCSF’s outstanding educational research will continue to inform our health professions education and faculty development locally, nationally and internationally. 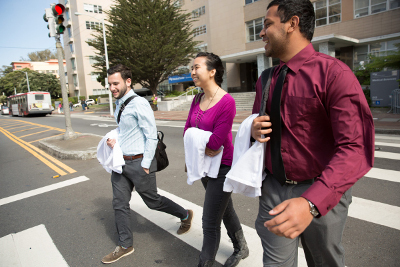 UCSF full-time and volunteer clinical professor series faculty can access teaching opportunities, skills development and mentoring to advance as educators.